What is Comfisoft? 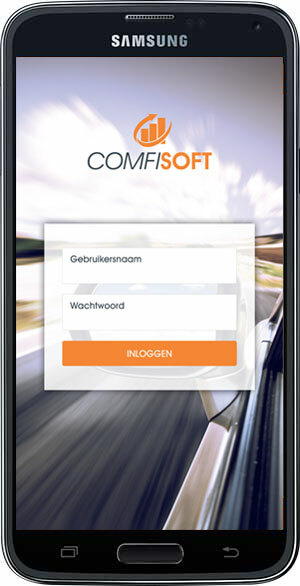 Comfisoft develops software for the vehicle rental and transport sectors. We aim to develop the ultimate software package. It wants to do that by working together with its clients. We develop what you require. A complete package developed by computer professionals at a low all-in price, with no catches later on and no per-module costs. 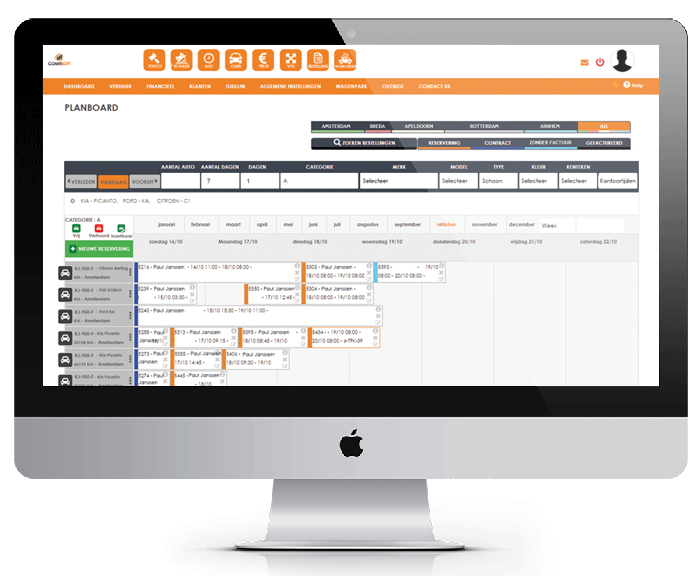 Rentallin is your online vehicle fleet manager. The software is suitable for any sector where more than one driver may be driving the same vehicle – car rental, taxis, the transport industry and so forth. 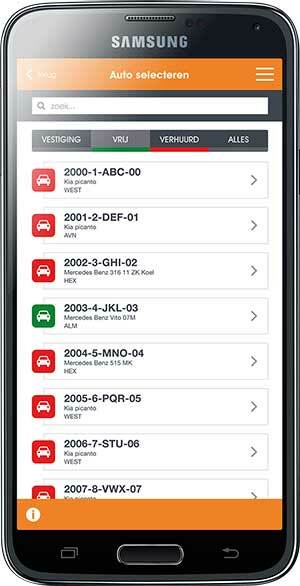 The dashboard and the Rentallin app cooperate, providing a real-time status overview of your vehicle fleet wherever you are. This lets you save on costs, as well as making both the company and the drivers more aware of the situation. Experience with our current clients has clearly shown that driver awareness can yield significant benefits, immediately reducing the numbers and sizes of damage claims. In the car rental sector, the amounts of claims not only decrease, but the number of damage incidents that you can charge through against the excess also rises by tens of percentage points. Rentallin can be used immediately in your own business operations. It works on any smartphone, tablet or computer. 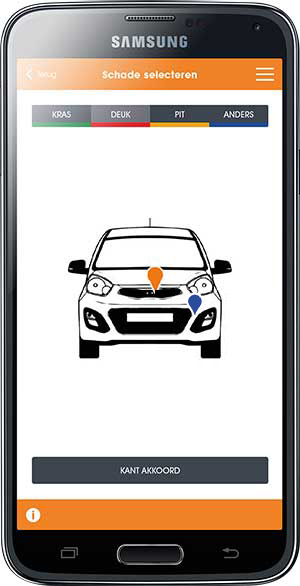 The app can be used for departing or returning vehicles to add markers at damage locations, or at places where new damage is noted. This can be combined with a photo if necessary. You can monitor all this via the dashboard. When new damage is entered in the app by a member of staff, you will get a message in the dashboard immediately. Which driver caused the damage, how often is damage caused, who noted the damage (or missed it)? Your dashboard gives you insights into all these aspects. Additionally, there are multiple modules that can be added to Rentallin, specifically for maintenance, location and client details. A variety of interfaces have been written in order to make the system simpler to use. 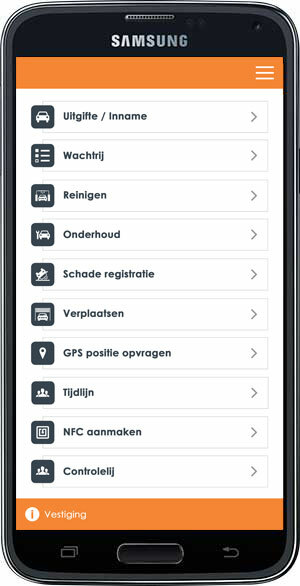 One examples is with the CJIB (the Dutch central penalty collection agency), where any fine incurred is read in automatically and charged through to the driver. When vehicles are entered, extra information is retrieved from the RDW (the Department of Road Transport) so that you only have to enter the licence plate number. 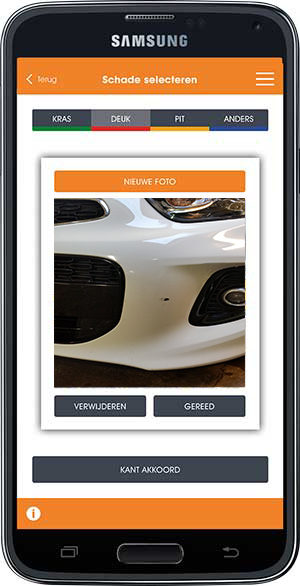 A link with Fixico makes it possible to request quotations for damage repairs so that the various car body repair firms can be given details about the damage detected, including a photo. As a Bovag business partner, we follow developments in the sector very closely and are among the first to know about them. If you have any specific wishes, we are open to the possibility of building them for you without sending an invoice for it immediately. We will be pleased to talk with you in person to discuss the options in more detail. Damage is monitored using the four simple steps listed above and your driver gets a digital overview by e-mail (or a printout, if preferred). DAMAGE TO THE VEHICLE ON DEPARTURE? This will now be clear at a glance because an image of the car is shown, along with one or more photos. No more discussions regarding pre-existing damage. No more lengthy discussions regarding damage. Damage to the vehicle on departure will now be clear at a glance because an image of the car is shown, along with one or more photos. Digitization of damageEASY DAMAGE PROCESSING! Processing damage has never been so simple. Rentallin works on all smartphones, tablets and computers. Save on those major damage incidents! The overview generates more awareness among drivers. Comfisoft started up in 2014. We develop software for the automotive industry. Our team of highly experienced software engineers are located in Aalsmeer. Development is done in close cooperation with the sector. We are continuing the development work in line with our clients’ requirements, aiming for an optimized software suite. 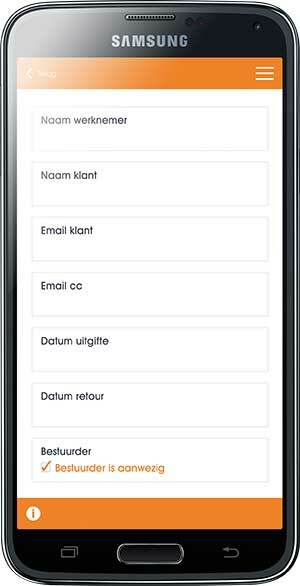 We will develop more apps in the future, using the input you provide. 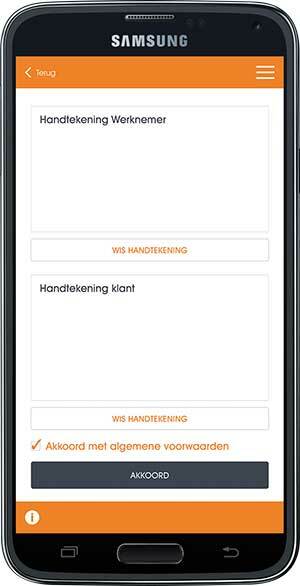 A rental software, integrating with Rentallin is currently under development. If you would like to have more information or you have any questions for us. Copyright © Comfisoft 2019, All rights reserved.